When it comes to weather, Kansans have a lot to say, and for good reason. Not only is weather on the High Plains some of the most dramatic in the world, but it also shapes how those living in the region see themselves. 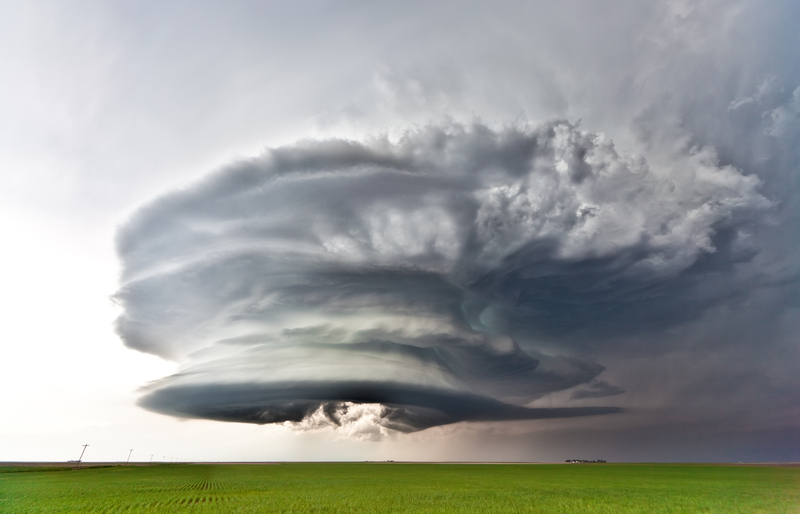 This presentation opens with storm chaser Stephen Locke's vibrant images of weather, paired with poetry by Kansas writers inspired by the drama that unfolds in the sky. Audience members are encouraged to share their weather-related stories and images as part of short writing exercise intended to spark discussion about the natural forces that influence our lives and shape our world.